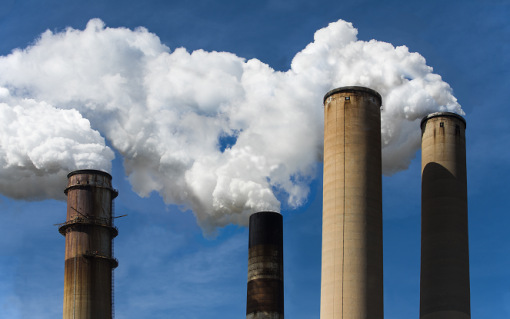 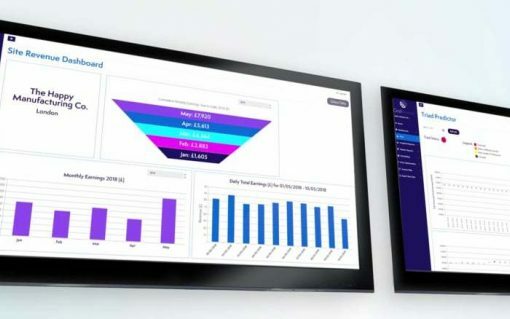 Drax has said its ability to support the UK’s energy transition will become increasingly important as low carbon power soars, but the Capacity Market’s ongoing suspension looms large over the firm’s 2019. 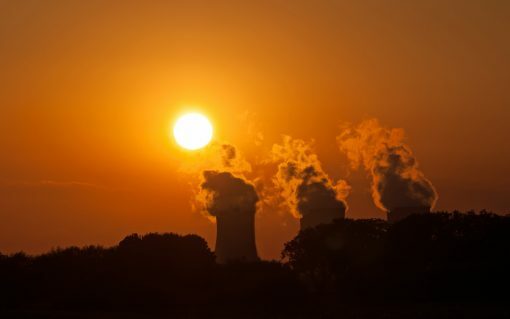 ​The energy transition is walking the UK into a ‘two-tier economy’ where communities and businesses in whole regions of the country are left behind with higher bills and less access to new technologies. 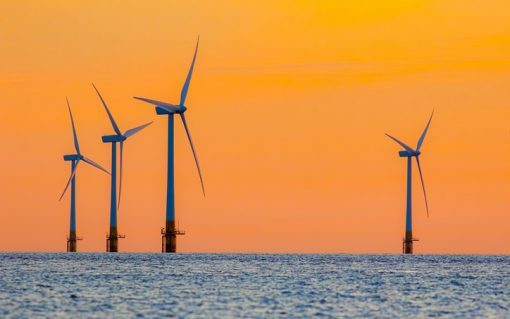 The UK has reached a “major milestone” in its decarbonisation of the power sector, having witnessed renewables capacity exceed that of fossil fuel generation. 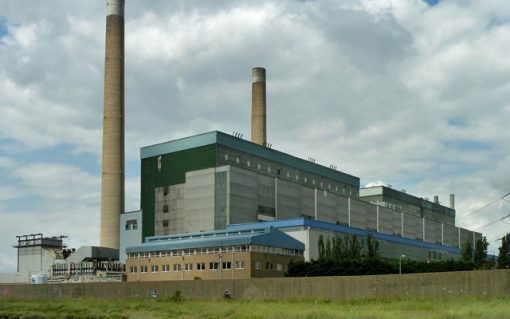 RWE Generation is investigating the construction of a 100MW battery at its Tilbury power station as part of plans to convert the former coal-fired plant to a gas peaking plant. 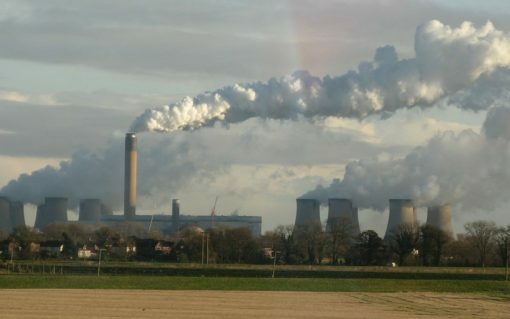 Drax Power has hit back at a report which questioned the economic case for biomass, insisting the technology was the “only reliable, flexible” renewable that can be deployed at scale in the UK. 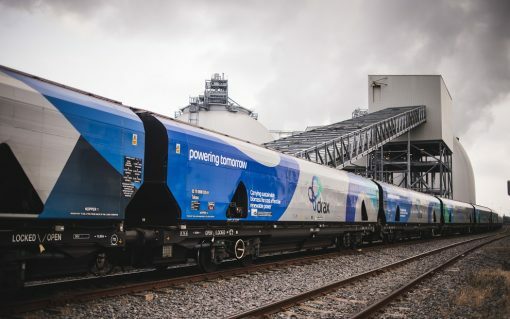 UK energy company Drax is to consider adding a 200MW battery storage project to its coal-fired power station in North Yorkshire in an effort to add value through greater flexibility and extend its operation.